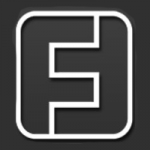 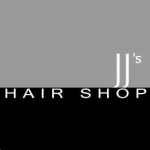 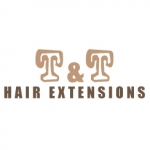 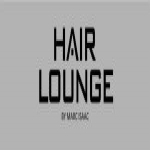 We provide hair replacement including hair extensions to the trade and public. 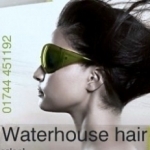 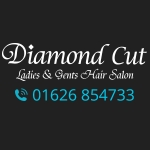 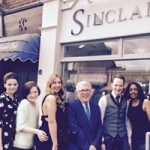 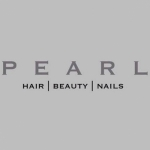 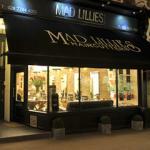 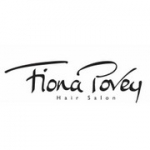 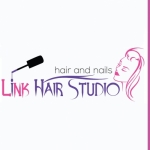 We have an extension salon and a private/confidential hair replacement clinic at our premises. 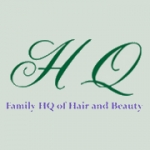 Head Quarters is a family salon offering all types of hairdressing for all ages. 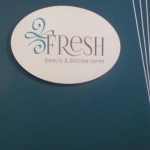 We are dedicated to ensuring that all our clients feel at home whilst visiting. 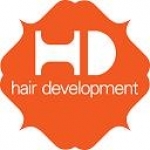 Offering all hair styling and colour services as well as hair extensions and balayage. 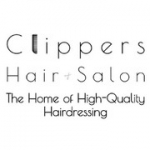 Is your business listed for Hair Extensions in UK?